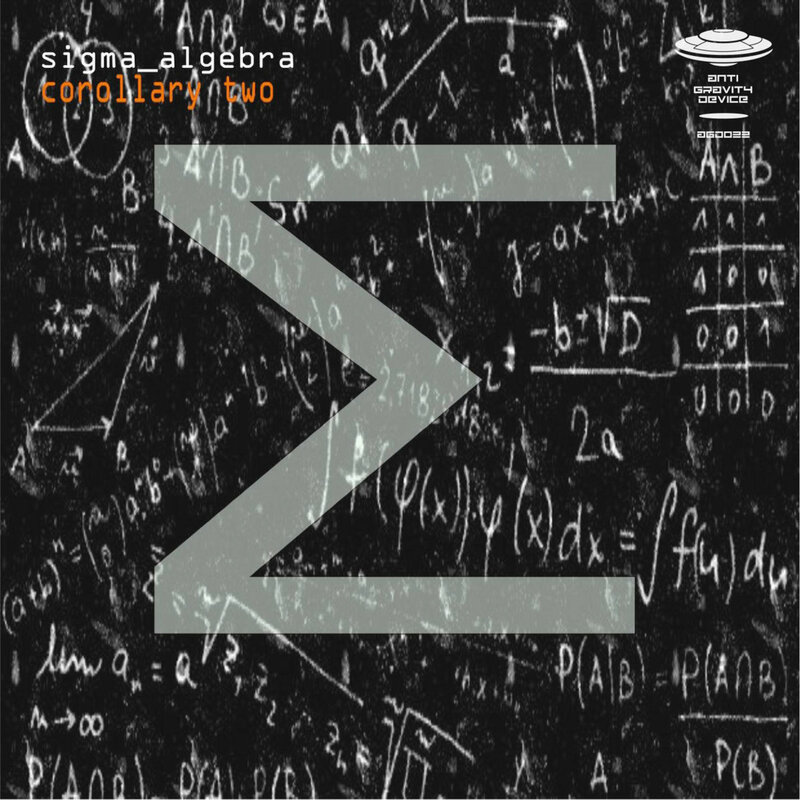 Sigma Algebra is a project of the dj and composer dg! (Eduardo Jiménez). This project is under the style electro, techno and idm music. This project was founded to give and display all variants of electro style.